Nosound from Italy has released their second album and what an album it is. Their beautiful, atmospheric and often quiet ambient music has been influenced by 70’s psych and prog rock bands like Pink Floyd, Genesis and King Crimson and also by some modern bands; most clearly by the softer tones of Porcupine Tree and Wilson’s other projects like No-Man. No-Man singer Tim Bowness has performed live with the band also sings on one track on the new album. The CD starts off with the very peaceful keyboard-synth-piano instrumental “About Butterflies and Children”. Then we got the internet single track “Places Remained”, and I really like this one. It’s a Porcupine Tree-like, beautiful, slow, sad and touching ballad that has excellent, soft vocals and a nice guitar solo. An amazing track! “The Misplay” is a very laid-back song with keyboards and some cello by Marianne de Chastelaine. The over 15-minute-long “From Silence to Noise” is one of the album’s highlights. At first it’s just very serene walls of keyboards, after a couple of minutes there is also some soft guitar and then vocals and cymbals etc. The drum beat, bass and clear guitar join in after four minutes. The track has a really great atmosphere quite similar to some of the Porcupine Tree tracks. This is a rather dreamy, slow number that ends with a long, floating and pretty psychedelic keyboard part. Excellent stuff! “Someone Starts to Fade Away” has Tim Bowness on vocals and he sure does a great job. This track has very nice Mellotron sounds and a guitar solo. “Kites” is a melancholic, downbeat, laid-back and a bit psychedelic track with some cello. The descending chord pattern is really effective and emotional and I like the way the track grows until it ends with just some cello. Another winner! This superb album is finished with the very touching, slow and peaceful title track that has an unbelievable, Pink Floyd-like vibe and ends with the sound of rain. 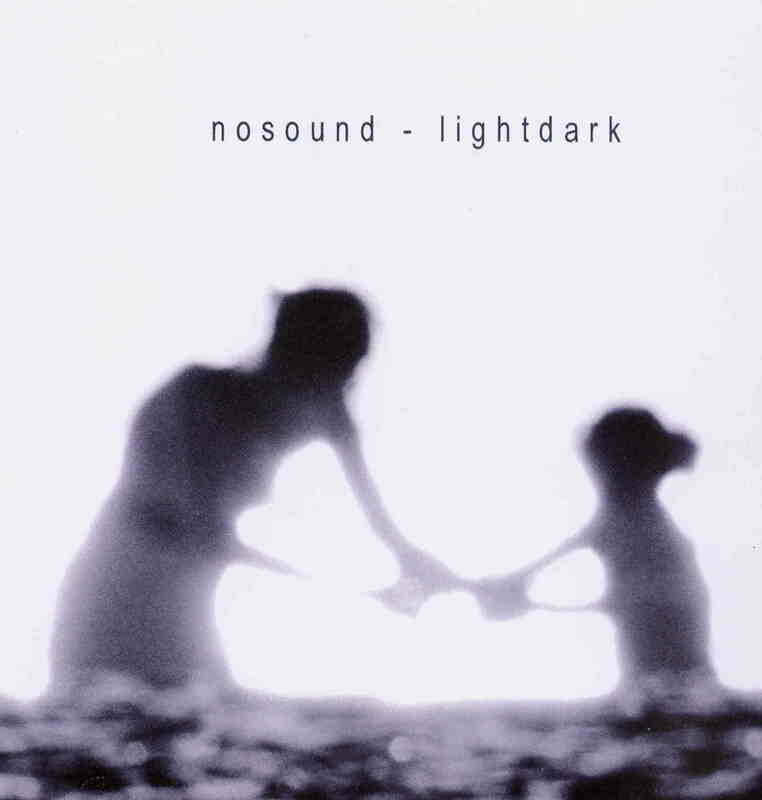 I can recommend Lightdark to all fans of Sigur Ros and the mellower side of Porcupine Tree and Pink Floyd.